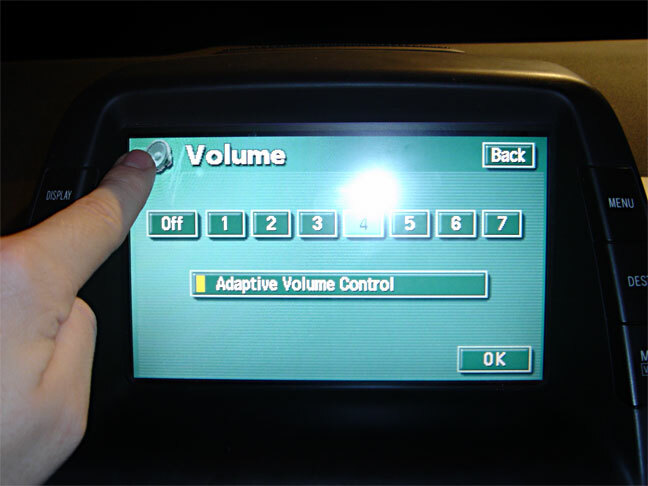 Description: Gain access to all NAV features while the car is in motion using only the service menu. 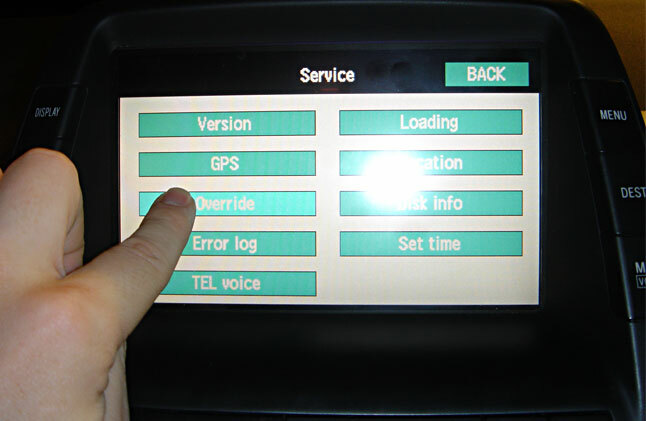 How to enable NAV system defeat with the touchscreen and Gain access to all NAV features while the car is in motion using only the service menu. 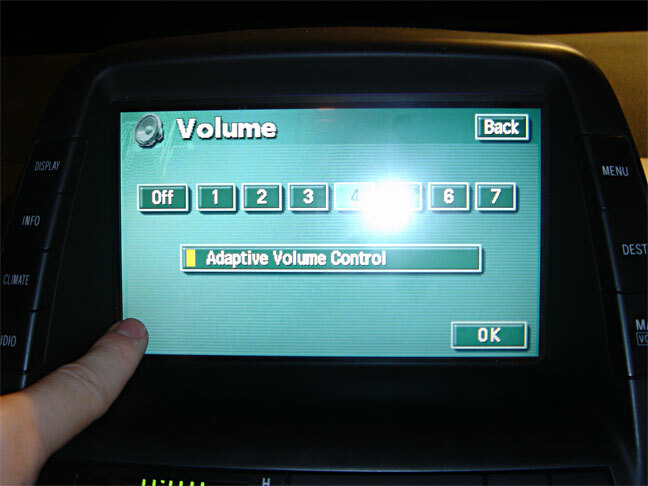 Follow these steps to override the NAV system's safety lockout, allowing all navigation features to be used while the car is in motion! That's it! 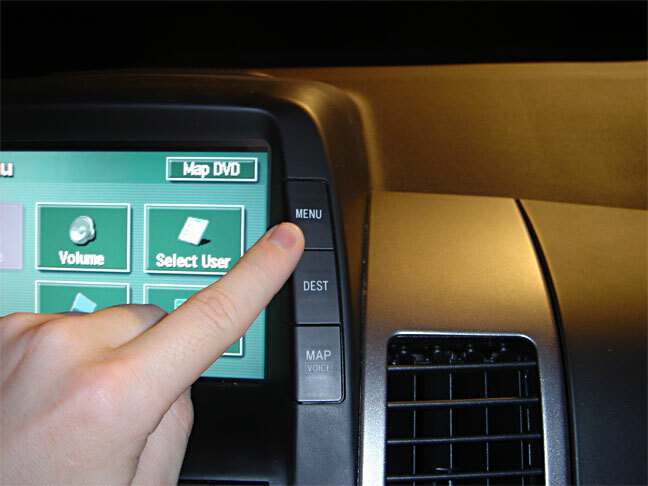 All navigation features are now enabled, even when the car is in motion. You can even enter the sequence while the car is moving. Note that this setting is not remembered. It is reset back to normal when the car is restarted. Thanks to driverx for the tip!